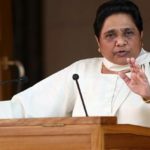 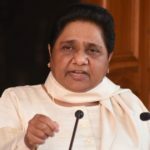 Finally Mayawati Makes Her Debut On Twitter, Get Warm Message From Tejashwari Yadav! 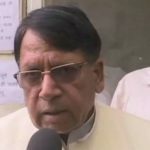 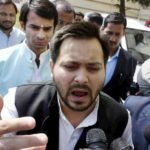 Crime is Rising In Bihar: Tejashwi Yadav Wrote Nitish Kumar A Note! 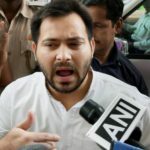 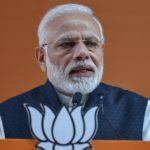 PM is a complete package Of Lies, Says Tejashwi Yadav !